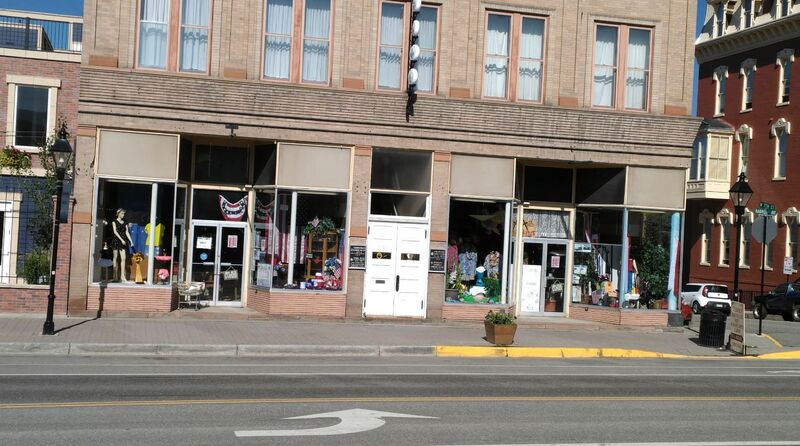 Matchless Treasures Thrift Shop is a well established used furniture store in Leadville, CO, that has been in operation for over 20 years. We specialize in a wide range of products, from used furniture, vintage clothes, used sporting goods and much more. Our friendly staff is on hand to help you find the items you're looking for, answer all your questions and process your order. We pride ourselves on the products and services we provide to our customers and our affordable prices. When you want something vintage and beautiful call on Matchless Treasures Thrift Shop in Leadville, CO today, we look forward to meeting you! Matchless Treasures Thrift Shop © All Rights Reserved.